Oh yummy! 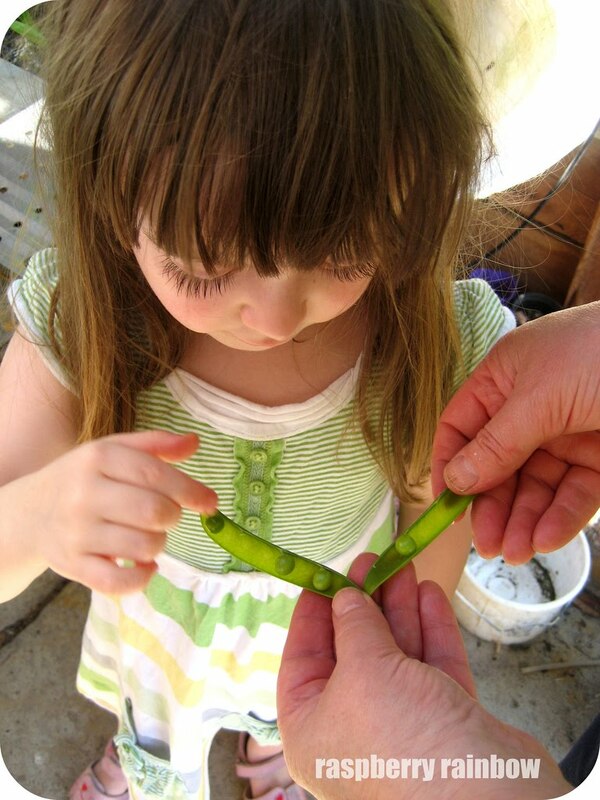 Fresh snap peas! Too cute! My kids still can't get over that it's a bean as well as a pea!